NOTE - This is the SAME book we offer with the Beginner Series! 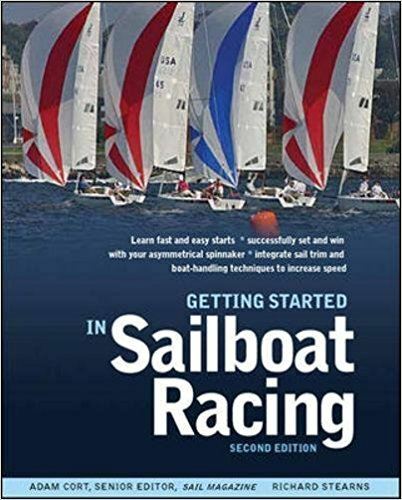 "Getting Started in Sailboat Racing" is $15 when purchased with registration. It's NOT required, but is HIGHLY RECOMMENDED - it's a great "Next Step" for racing.